If you’ve never received acupuncture treatment before, or perhaps even if you have, you may be curious to know how this ancient form of Traditional Chinese Medicine (TCM) originated. 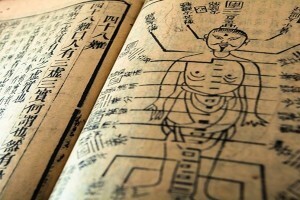 Acupuncture was first developed for medical use in China over 2,500 years ago. 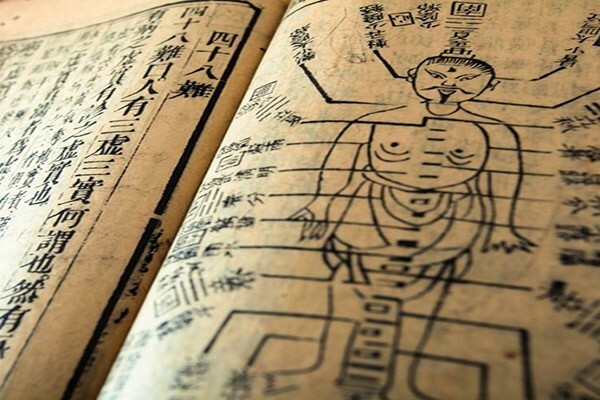 It is believed that the first detailed written description of acupuncture diagnosis and treatment appears in a document known as Huangdi Neijing (The Yellow Emperor’s Classic of Internal Medicine), which is dated at about 100 BCE. After becoming established practice in China, acupuncture soon spread to neighboring countries. It’s thought that acupuncture first traveled to nearby Korea before crossing over to Vietnam and Japan as well. It finally reached Europe in the second half of the 17th century. The word ‘acupuncture’ first appeared in the Dutch text De Acupunctura, which introduced this form of medical treatment to a Western audience. Acupuncture has become far more popular in the West in the past few decades, and has since been incorporated as an approved method of treatment at some leading academic medical centers and hospitals here in the United States. There are many different styles of acupuncture being practiced throughout the world today. They do share one guiding practice in common, however. All forms of acupuncture promote the circulation of Qi, or life force energy, along channels known as meridians. Acupuncture therapy involves carefully applying very fine needles at specific meridians throughout the body. Ailments such as stress, emotional issues, injuries, or even poor nutrition can block these energy pathways, preventing Qi from bringing the body back into balance. Acupuncture seeks to remove these blocks so that the body can regain its optimal strength and heal itself. 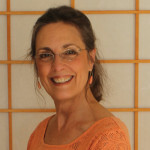 Rivertown Acupuncture offers a range of treatments to address your symptoms. Trigger point needle therapy can be particularly effective at releasing muscle pain, whereas the gentler Japanese approach can be used to stimulate healing of headaches, organ dysfunction and pain.. I’ve also used acupuncture, diodes, and moxa to treat ailments like edema or tinnitus. I have even used castor oil to complement acupuncture treatment at times. If you are experiencing pain associated with an injury, stress, fatigue, insomnia, or another health condition that has caused you to fall out of balance, it may be worth considering how acupuncture—with its long, venerated history of practice throughout Asia and now the West as well—can help restore your wellbeing so you may live a fuller, more active life.